In this episode of Encrypted Interviews, Ahmed sits down with the CEO of Strategic Affairs of the Department of Economic Development of Dubai. Mohammed delves into their Department’s blockchain journey and their approach to actually solve problems currently faced by investors and businessmen coming into the UAE. 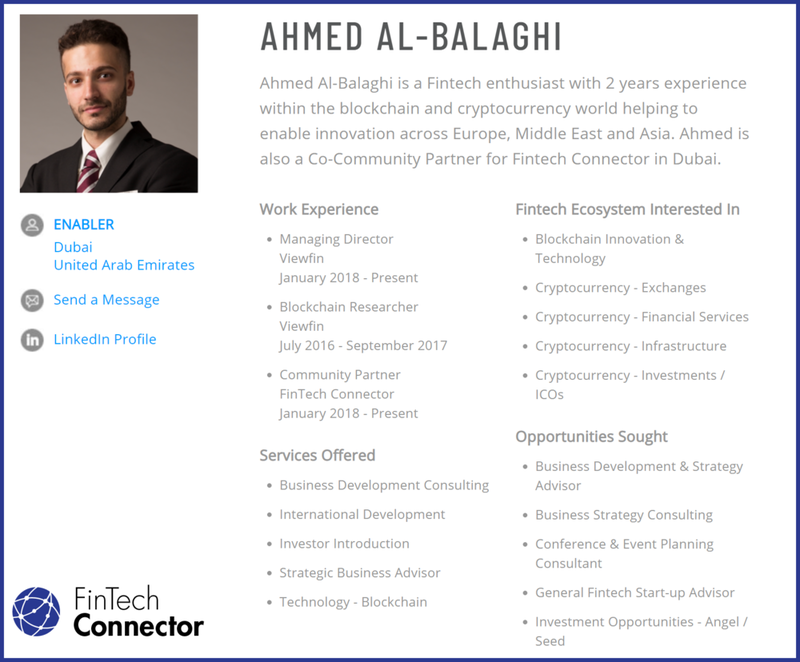 As well as critically deconstructing the problem, Mohammed shared the grand plans for how their Department’s blockchain solution could not only be a solution used in the UAE but also shares their worldwide ambitions. The crux of the conversation is all about digital identity and Mohammed discusses their ideas and implementations for how digital IDs can soon become a reality in the UAE utilising digital signatures. All of the above and more will be on this episode of Encrypted Interviews! If you liked what you heard, please do leave us a review on iTunes and the other podcast platforms. And if you found it helpful or know someone who will, spread the knowledge and tell them to tune in!